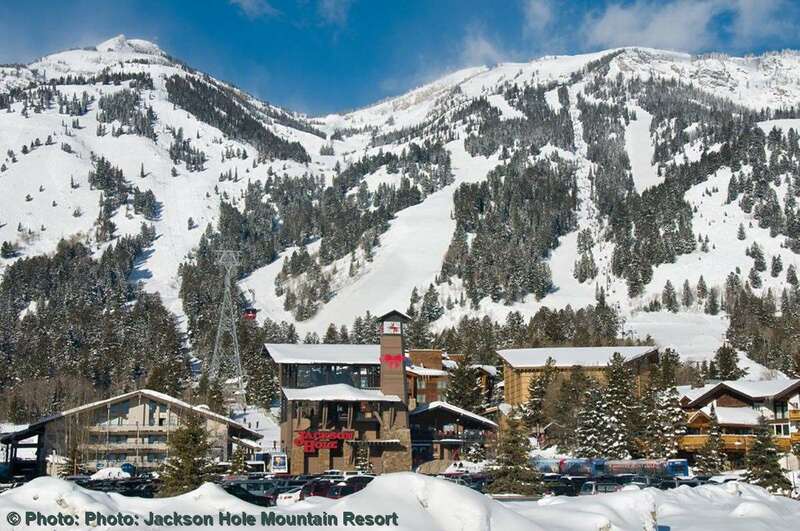 For those after great value in the heart of Jackson Town then you can’t go wrong with The Lodge at Jackson Hole. There is a complimentary shuttle to the slopes and the large, high quality rooms include a good breakfast buffet. After skiing there is use of an indoor/outdoor heated pool, hot tubs, sauna and the town centre is a 15-20min walk from the hotel.